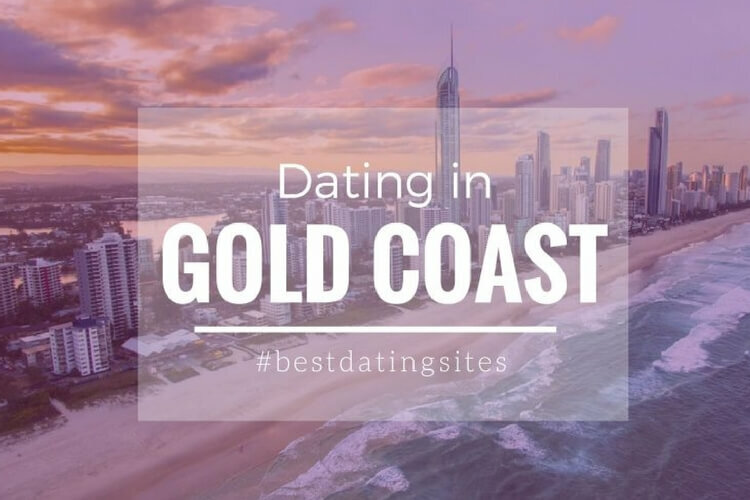 Meeting singles in Australia is not that hard if you know where to look! 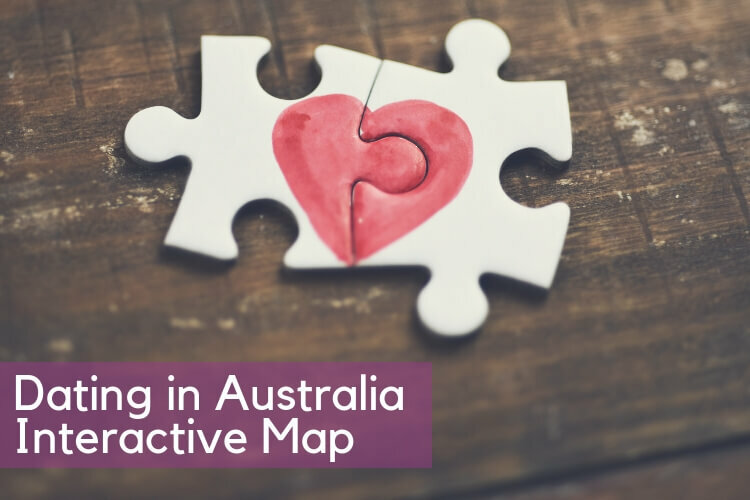 That’s why we’ve decided to guide you with this interactive map to help you find the most romantic spots in the most important cities in Australia! 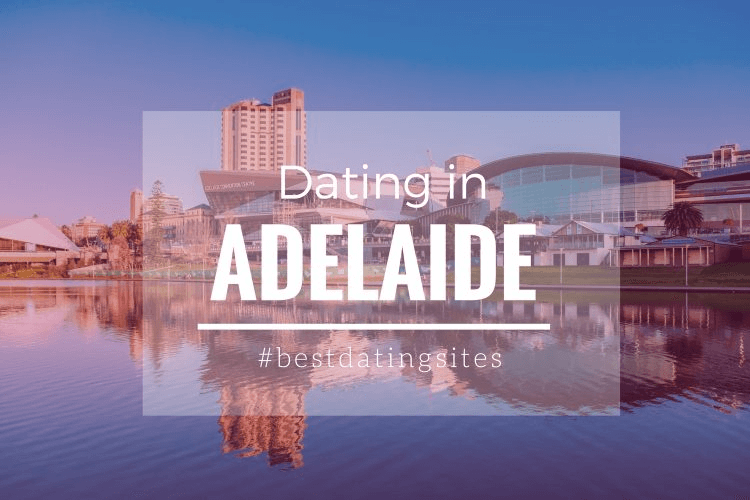 Australia has plenty of great romantic spots and very dynamic bars to meet other singles or even to meet new people! 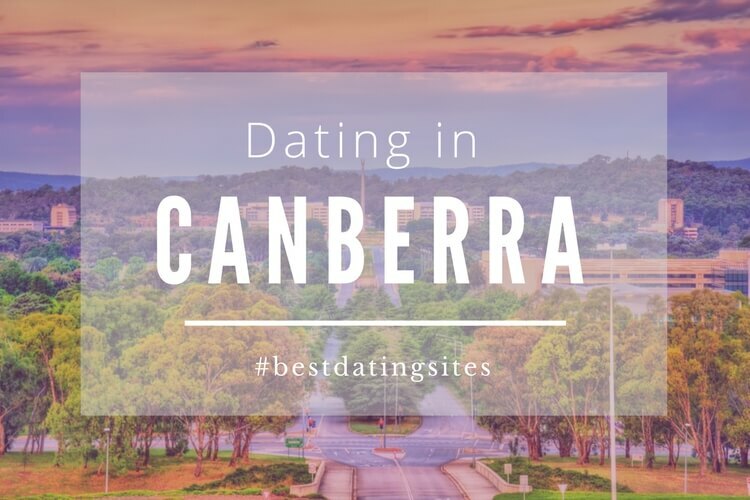 It is important to know where to go when you’re discovering the flirty side of your city. 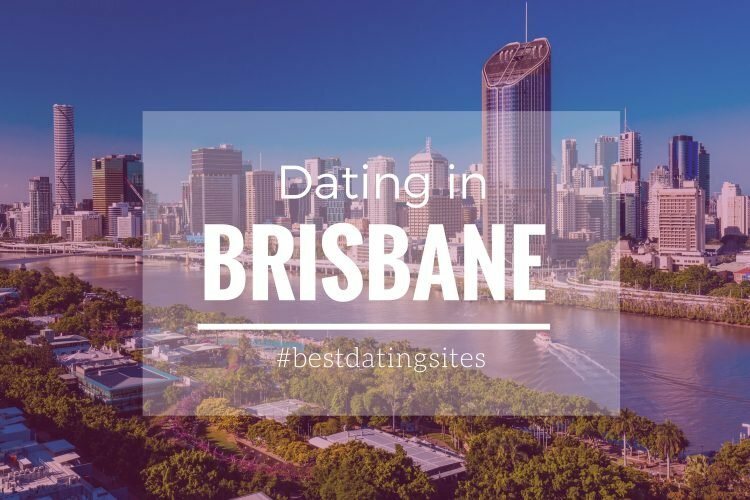 From the best parks to the best bars and activities, you’ll find here a complete guide to discover all you can do in your city to start dating! 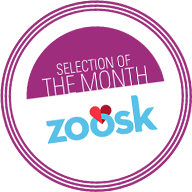 Whether you live or you’re traveling to Sydney, Adelaide, Brisbane, Perth or Melbourne we recommend you check the best places to date! 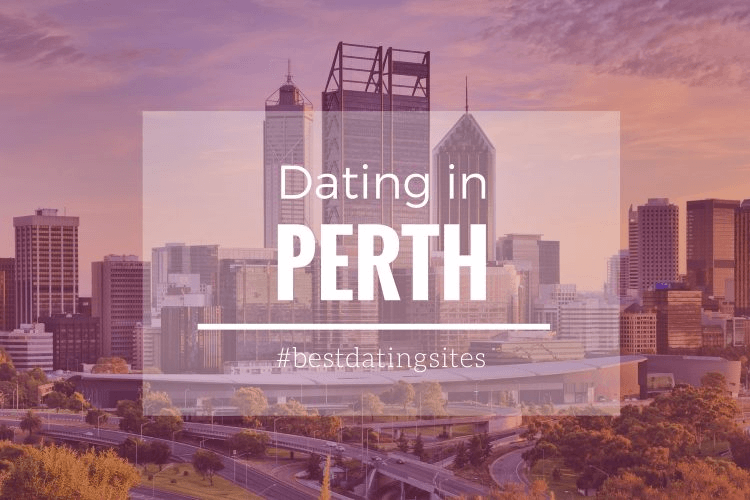 Where to meet singles in Melbourne? How to find a match in Sydney, best singles’ meeting points in Brisbane…you’ll find all the information below! 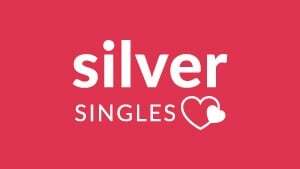 Find your city and start Dating!